"I want to make Chattanooga, Cleveland & Ringgold the best-slept cities in the nation"
When you don't sleep well, you know your quality of life suffers. But did you know sleep disorders can lead to stroke or heart disease? Snoring, daytime sleepiness, and other symptoms can be signs of a serious problem. Good sleep is as necessary to life as good nutrition and exercise. 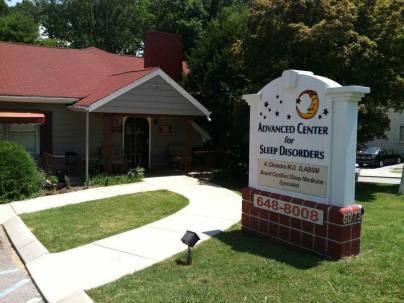 The Advanced Center for Sleep Disorders offers state-of-the-art sleep diagnostic testing in a place that feels like home, and treatment to help you get the restful, healthy sleep you need. Our Chattanooga office has moved!